Take A Few Magic Minutes Every Day To Create Your Super-Abundance! But… there’s a way to do it with far more actual success. Because to make things happen you have to “make” them. And to make them, you need to have a plan of some sort (even an impromtu one) to make them big. When re-reading Napoleon Hill’s classic book Think And Grow Rich the thing that struck me like a lightening bolt was something I’ve done for a long time sort of out of necessity. It shocked me to see that it was a known method of making dreams manifest. It’s more than just “thinking” and “growing rich” or growing happy, successful, healthy, creative or anything else. Rather than just thinking… it’s about using this creative thought to pull into your life the actual plans you need to succeed. I’m way into the idea of creating space for what you love. Next-level this process. Think and meditate on what you want, then create the space in your mind to magnetize the plan you need to make that dream come true. Here’s much more about creating the way – every single day- to bring love, joy, wealth and all your dreams to life. This is practical and amazing magic! Use your mind to create the space for PLANS to arrive. 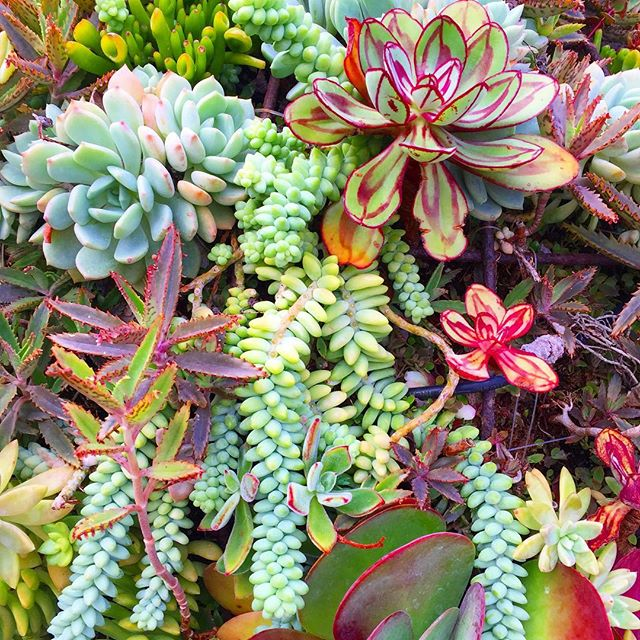 It’s not just visualizing a result you want with lots of feeling…. It’s visualizing what you want with incredible desire and then creating the space in your mind – and your life- to bring the PLANS forth that will lead you to what you want. It requires a quiet mind. If you want something badly enough and can get still and calm and believe you’ll get there and have it… you just need to create the space for those plans to come to you and ask for them to arrive. 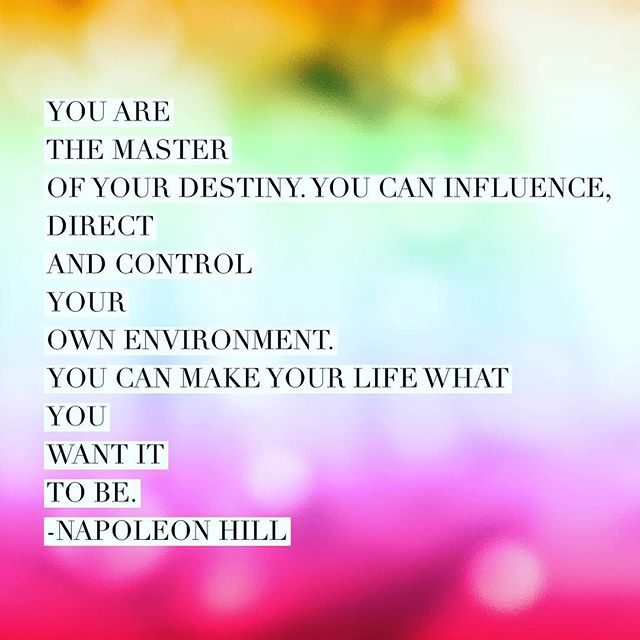 Napoleon Hill believes that the plans arrive through your subconscious mind… or through “the ether” of the universe. By asking for the roadmap and plans to get to what you want, those plans will arrive. 1.Take a few minutes a day and do some “space clearing” at home. The easiest form of space clearing (*more on space clearing here) is to open a few windows and let air circulate freely. All that great luscious visualization stuff. 3.Now: ask for the plan to get there. Ask the universe. Ask yourself. Ask with clarity and certainty that you’ll find the information you need. I do this before bed every night when I’m working out a way to create something new. I ask for the plan to come to me by the morning. Take those signs, grab those plans and run with them. Don’t question yourself: just create and create. It’s those hesitating moments where you start to mix things like doubt and fear into your mind and cancel all the energy and good you’re creating every day. If you’re feeling confused, stuck in thought and not sue of what to do next, this can be your saving grace. It shakes up the status quo and attracts clever and incredible greatness. A few minutes a day of this space clearing and creative thought- mixed with faith, desire and clear space – will help you to create the life of your dreams with momentum and magic. P.S. : To majorly supercharge your life, your plans & your wealth… the Cash Camp officially starts in two weeks and it’s open for registration right now, right HERE! 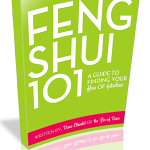 Previous post: Feng Shui To Expand The Love In Your Life! Next post: 7 Common Toxic Chemicals To Detox From Your Home!